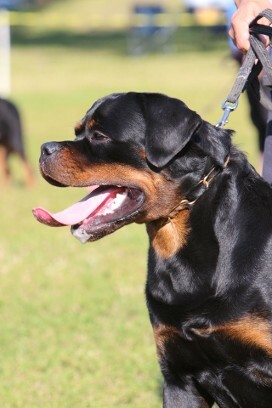 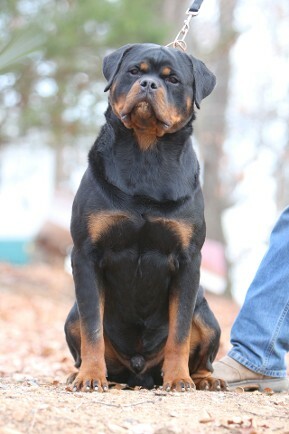 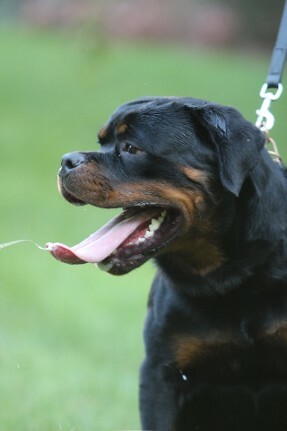 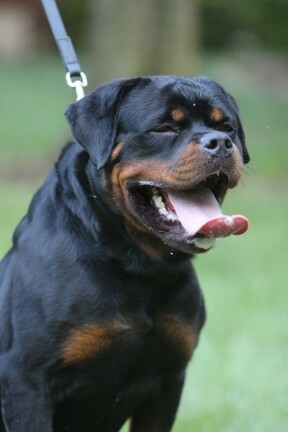 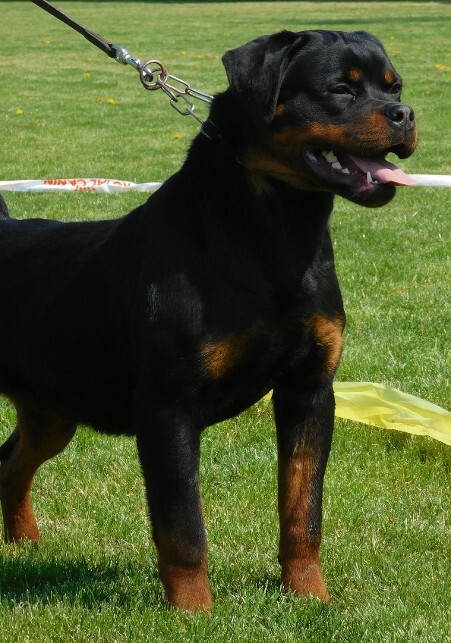 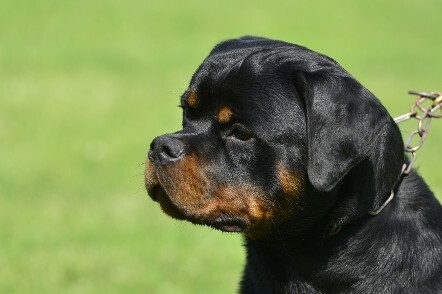 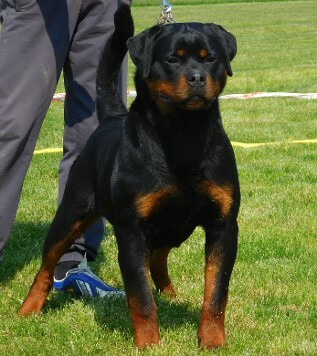 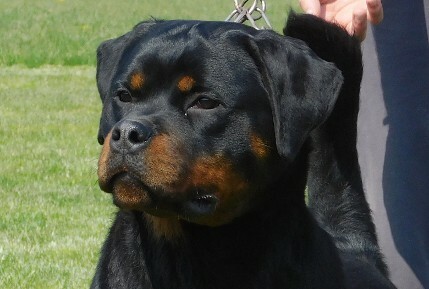 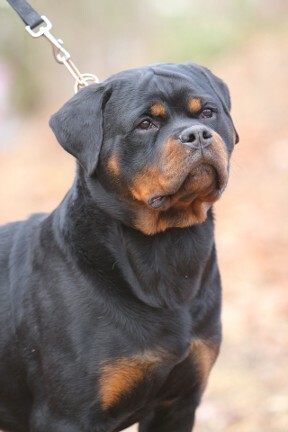 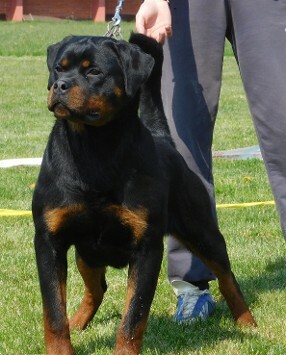 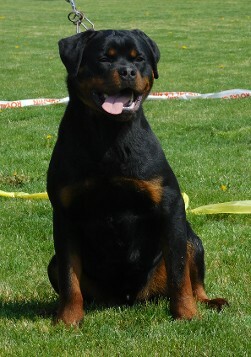 Ajax at 12 months was with breeder and trainer Dusko Sreckovic for his youth Champion. 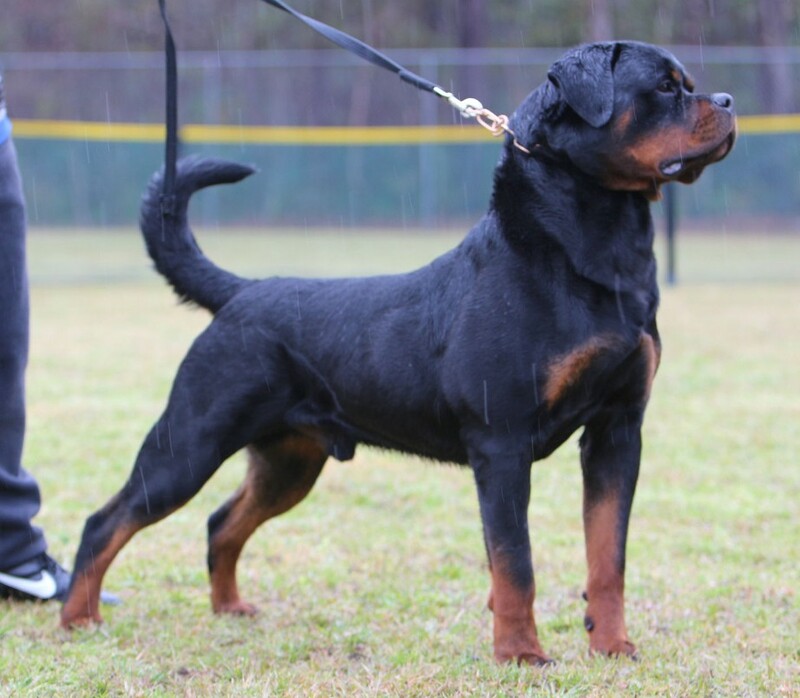 Ajax is the meaning of the word magnificent! 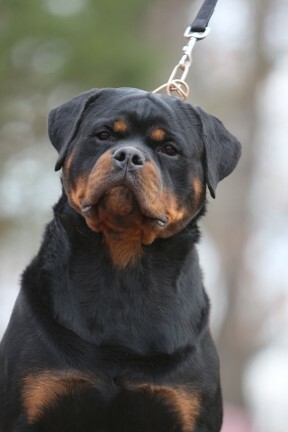 The dictionary could not explain or express how awesome this dog really looks. 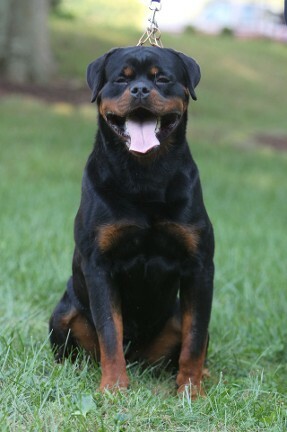 The pictures are from 8 months to 18 months old in these photos. 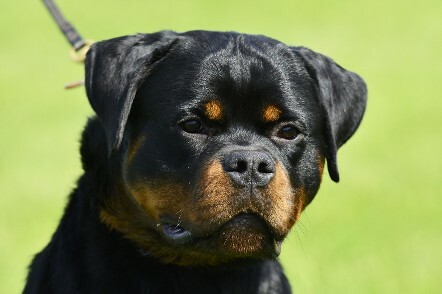 If looks could kill, we would be dead. 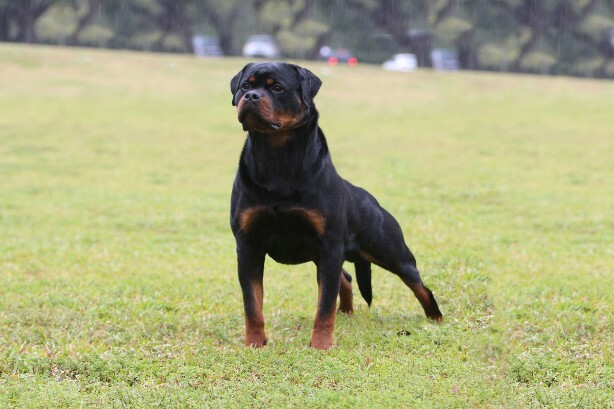 This amazing dog was imported in 2016. 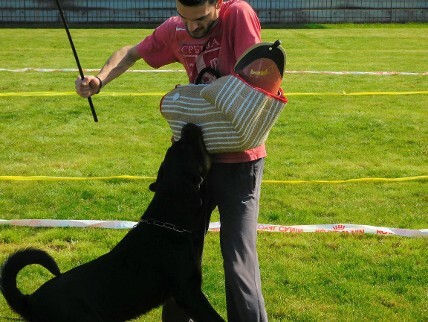 Currently he is training for the IFR show in Serbia.